The nation-state adversary group known as FANCY BEAR has been operating since at least 2008 and represents a constant threat to a wide variety of organizations around the globe. They target aerospace, defense, energy, government, media, and dissidents, using a sophisticated and cross-platform implant. FANCY BEAR’s code has been observed targeting conventional computers and mobile devices. To attack their victims, they typically employ both phishing messages and credential harvesting using spoofed websites. FANCY BEAR has demonstrated the ability to run multiple and extensive intrusion operations concurrently. In the blog post, Bears in the Midst, CrowdStrike CTO Dmitri Alperovitch details the adversary’s operations against U.S. political organizations. At the same time that operation was occurring, this actor was involved in extensive operations targeting European military organizations. This adversary has dedicated considerable time to developing their primary implant known as XAgent, and to leverage proprietary tools and droppers such as X-Tunnel, WinIDS, Foozer and DownRange. Their main implant has been ported across multiple operating systems for conventional computers as well as mobile platforms. This group is also known for registering domains that closely resemble domains of legitimate organizations they plan to target in order to establish phishing sites that spoof the look and feel of the victim’s web-based email services, with the intention of harvesting their credentials. 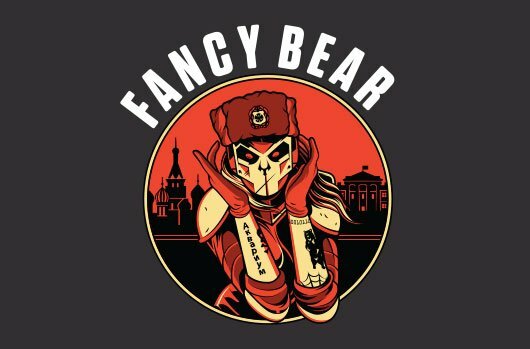 FANCY BEAR (also known as Sofacy or APT 28) is a Russian-based threat actor whose attacks have ranged far beyond the United States and Western Europe. The group has been observed targeting victims in multiple sectors across the globe. Because of its extensive operations against defense ministries and other military victims, FANCY BEAR’s profile closely mirrors the strategic interests of the Russian government, and may indicate affiliation with Главное Разведывательное Управление (Main Intelligence Department) or GRU, Russia’s premier military intelligence service. FANCY BEAR has also been linked publicly to intrusions into the German Bundestag and France’s TV5 Monde TV station in April 2015. To learn more about using threat intelligence to defend your enterprise, protect your endpoints and proactively hunt sophisticated threat actors, visit the CrowdStrike Falcon Intelligence page.